Amazon is now the world’s second largest publicly-traded company after Apple, and the largest overall in the US. With the Seattle-based retail giant’s stock rising 2.7 percent on Tuesday, the company’s market value hit $768 billion, which is around $6 billion more than what Alphabet, Google’s parent company, is now worth after its stock fell 0.4 percent on the same day. 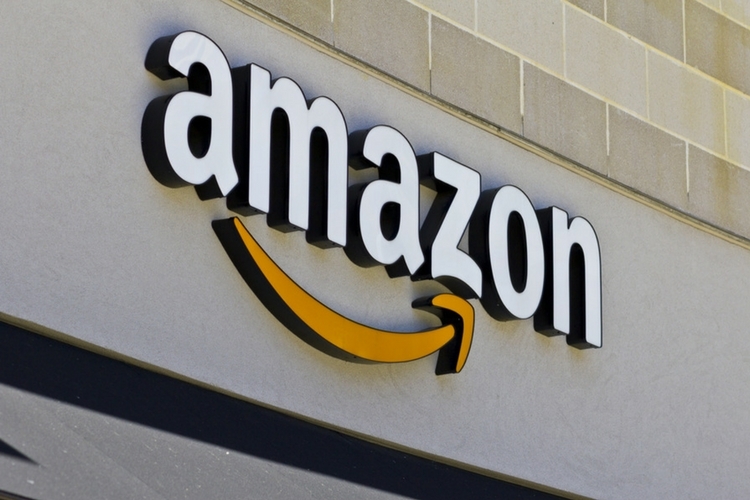 Amazon had dislodged Microsoft as the No. 3 U.S. company by market capitalization in February. The Redmond giant is currently the fourth-largest company in the US with a market-cap of around $720 billion, while Apple continues to remain the most valuable with a market cap approaching $900 billion. According to CNBC, Chinese tech giant Tencent comes in at number five, and is the biggest non-American publicly-traded company by market capitalization. Amazon’s stock has seen a massive jump over the past year, increasing by a whopping 81 percent during the period. Helped in no small part by strong Holiday sales last year, the company registered impressive growth in the US and around the world, boosting its stock price to an all-time high of $1,590.50 yesterday in after-market trading. The phenomenal growth of the Amazon stock has increased the net worth of the company’s founder, Jeff Bezos, to $130 billion, making him the wealthiest person on the planet, according to CNN. Meanwhile, even as tech giants Apple, Amazon, Alphabet and Microsoft continue to see a spike in their stock prices, the recent controversies surrounding Cambridge Analytica’s allegedly-illegal data-mining activities have battered down Facebook’s stock severely, with the company having lost almost 10 percent of its market capitalization since the New York Times and Observer broke the story about how the social networking giant remained – at best – a mute spectator to the rampant misuse of user-data on its platform.